We have finished processing your passport, and it has been mailed to you. Your passport application locator number is #########. 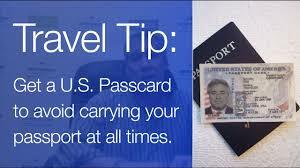 Your passport has been printed and mailed to the U.S. Embassy or Consulate where you applied. 1-2 Day Delivery service varies by geographic region, and may take up to 7 business days to reach the U.S. Embassy or Consulate where you applied. 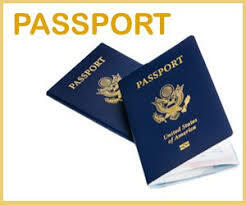 You will receive your passport in accordance with the arrangements made when you applied for your passport.